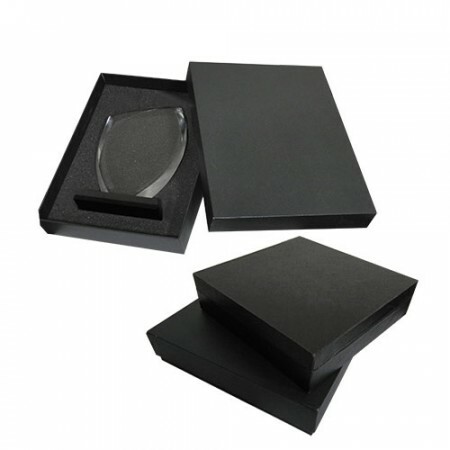 We ensure that our corporate gifts and Promotional gifts allowing you to have the very best & it’s a special VIP gift for particular corporate events. 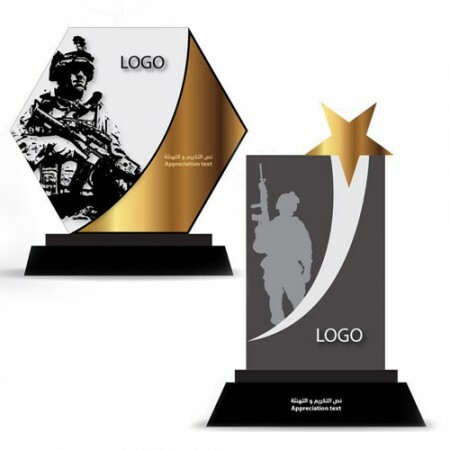 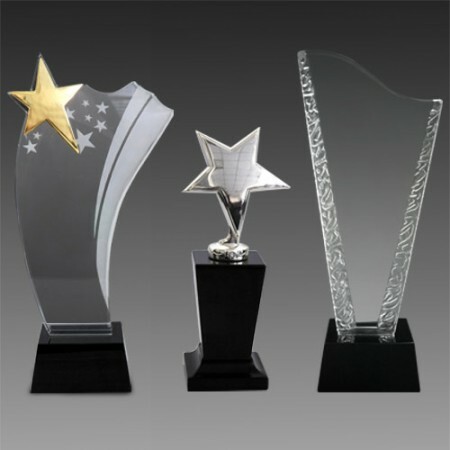 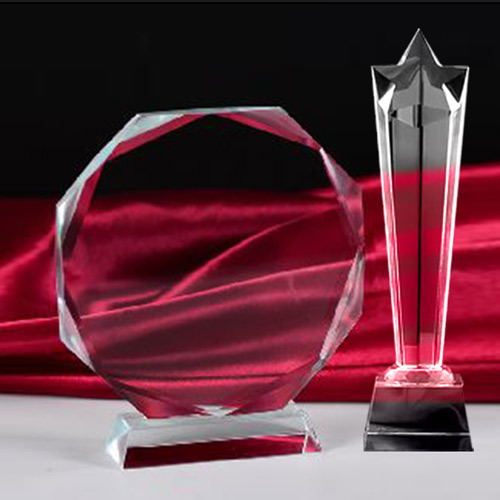 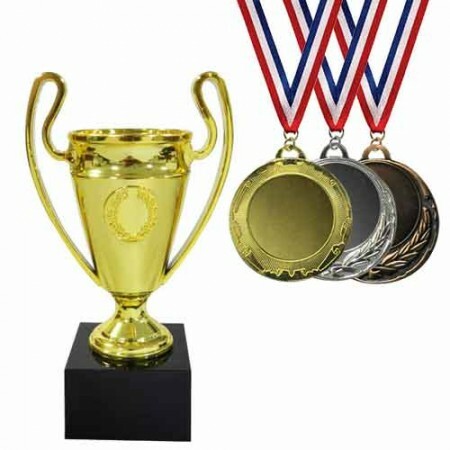 We have trophies, crystal mementos, wooden plaque, and more this gifts are designed by specific criteria and more attractive. 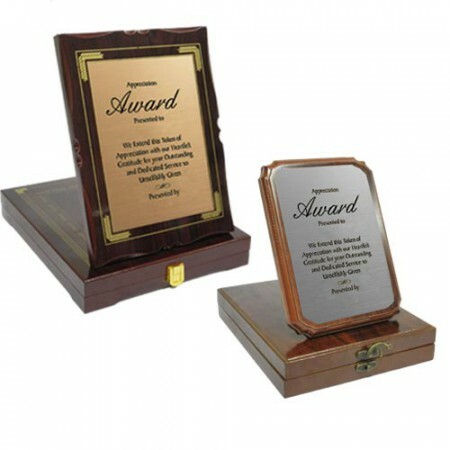 Our business gifts are understood that the best compliment you can give your client is a gift that celebrates an accomplishment, marks a milestone, applauds success.